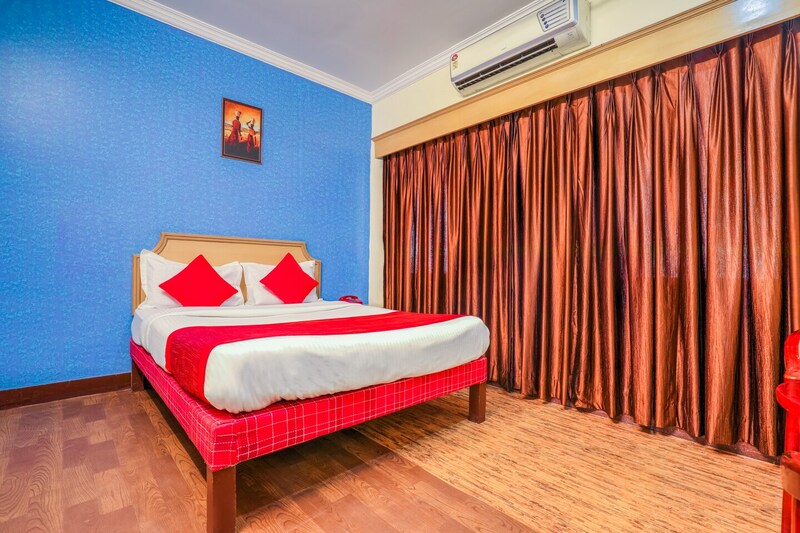 Located in the heart of Hyderabad, OYO 12237 Royal Suite promises a great experience to the guests at affordable rates. The property is well maintained by a trained and skillful OYO staff who ensure all your needs are catered to. Complimentary Veg Breakfast, Parking Facility, Card Payment and more are equipped in our property. Our 24-hour helpdesk offers further assistance to our guests. Head out to visit the key attractions of Hyderabad like Jamia Masjid, Birla Mandir and B.M. Birla Science Museum. There is Standard Chartered Bank ATM, State Bank of Hyderabad Branch and Citibank ATM nearby the hotel so you are never out of cash.